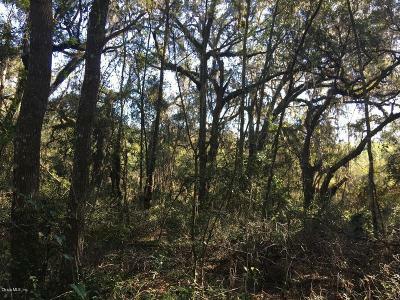 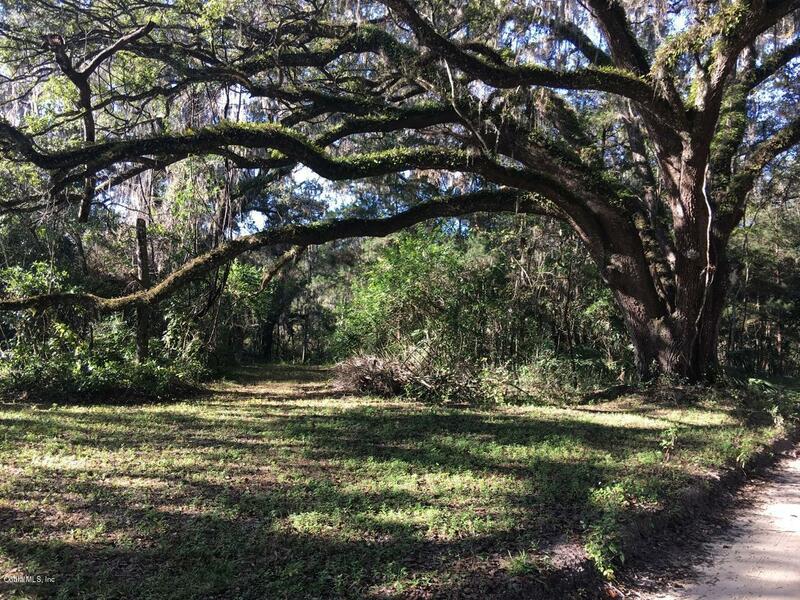 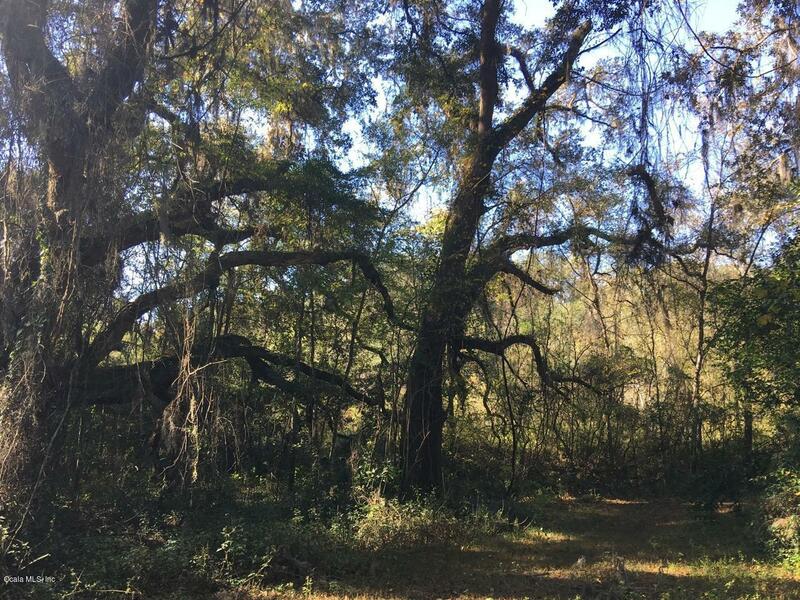 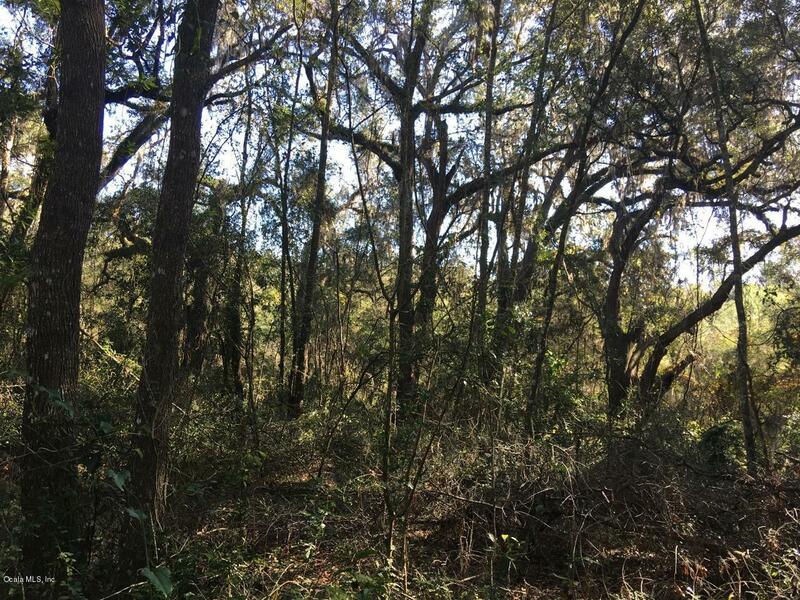 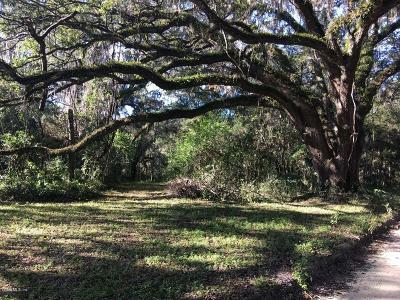 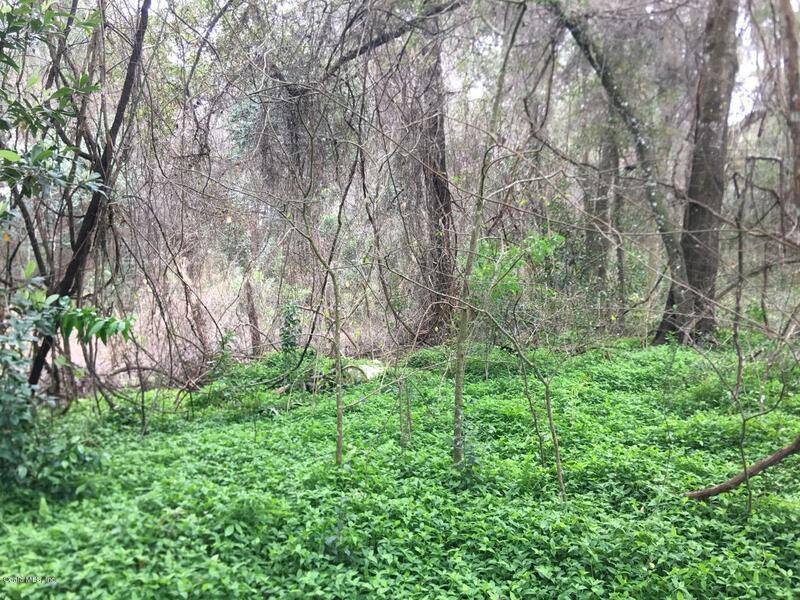 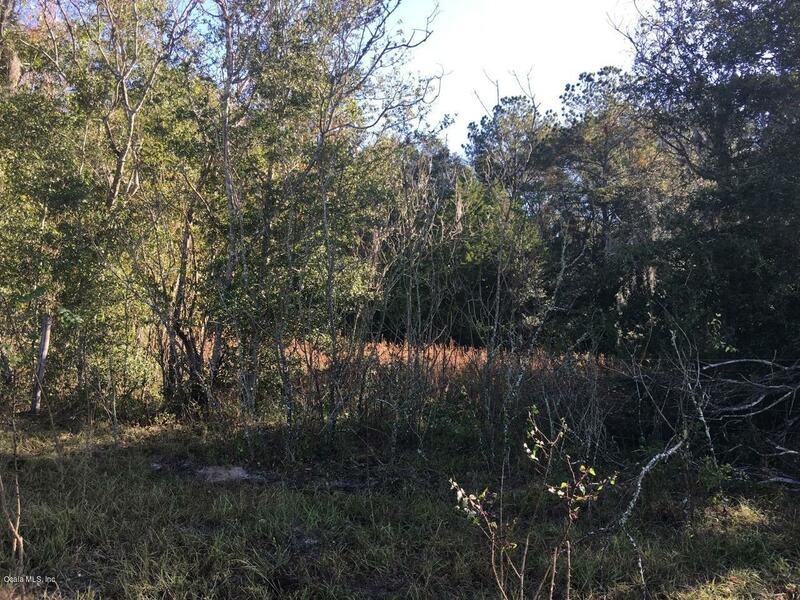 40 acres of old Florida native hardwoods! 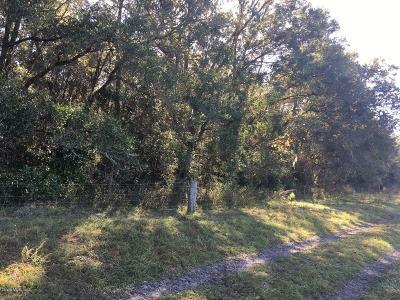 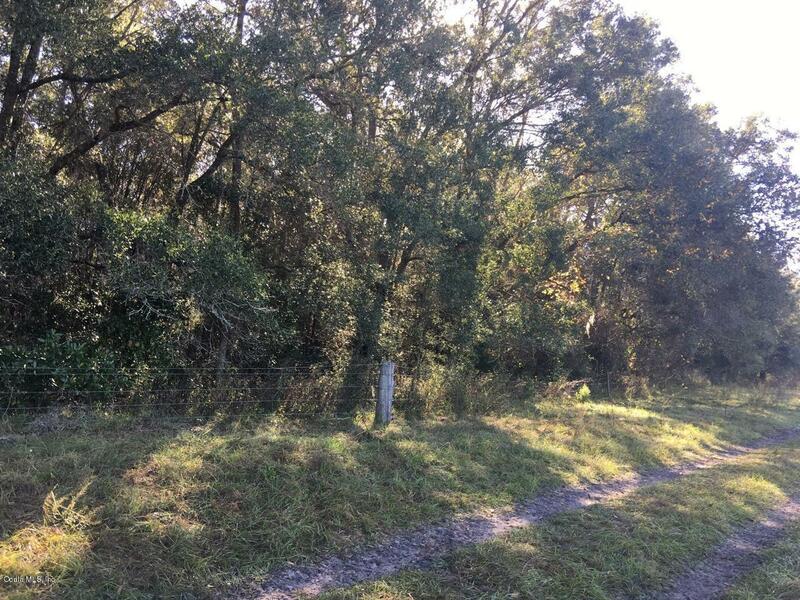 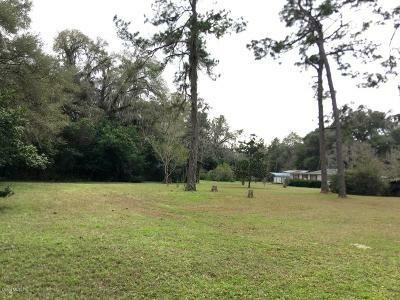 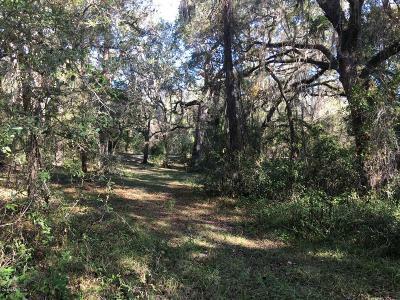 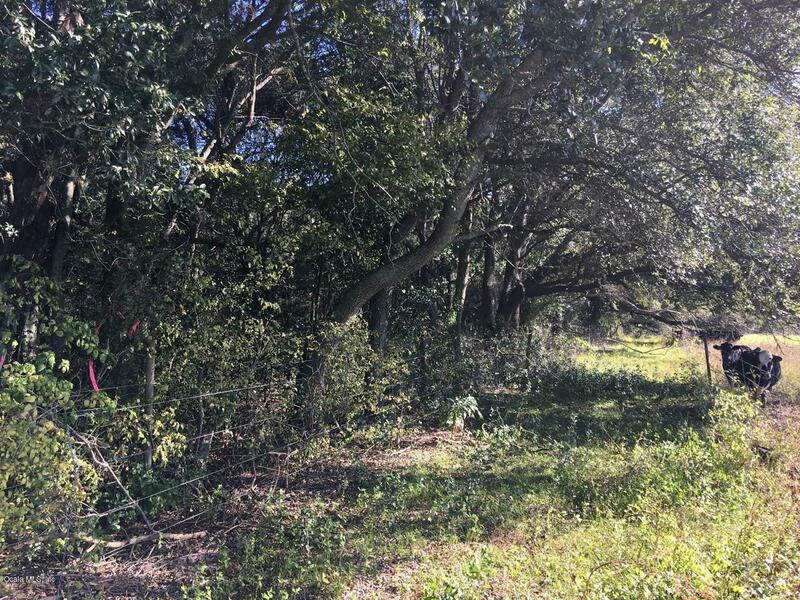 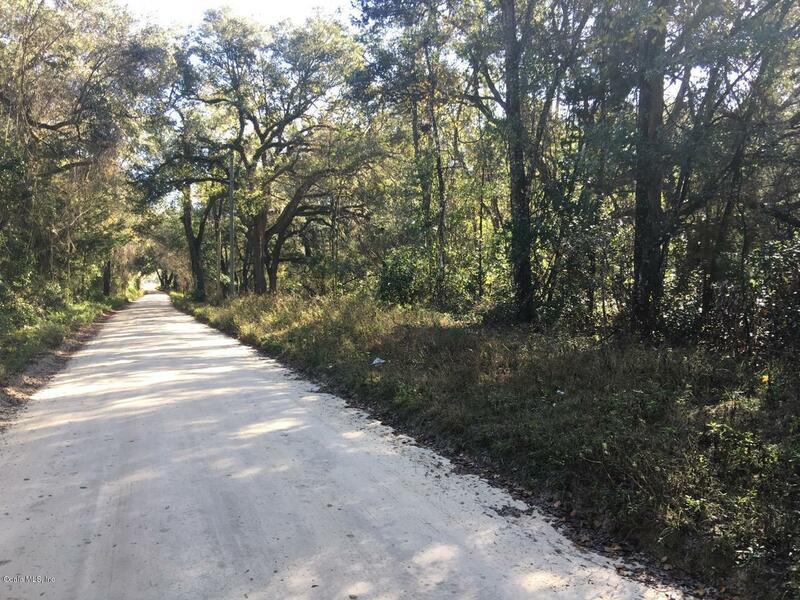 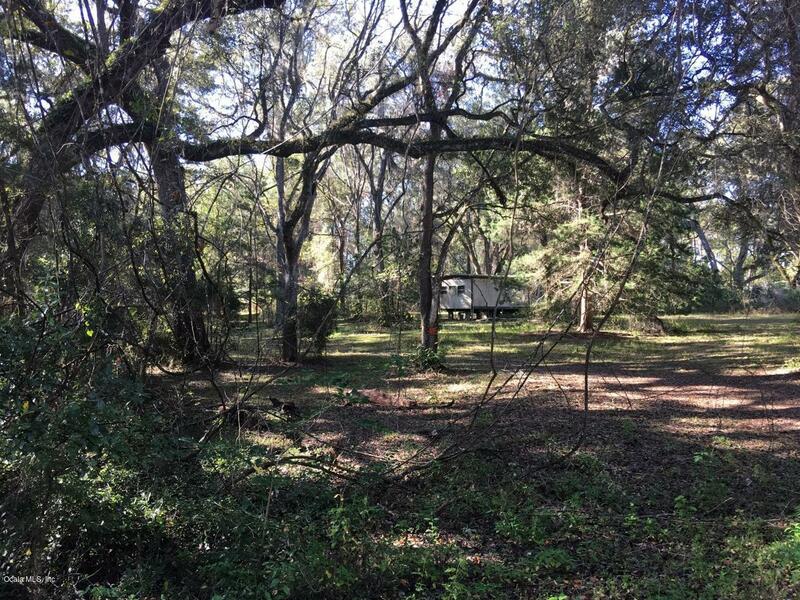 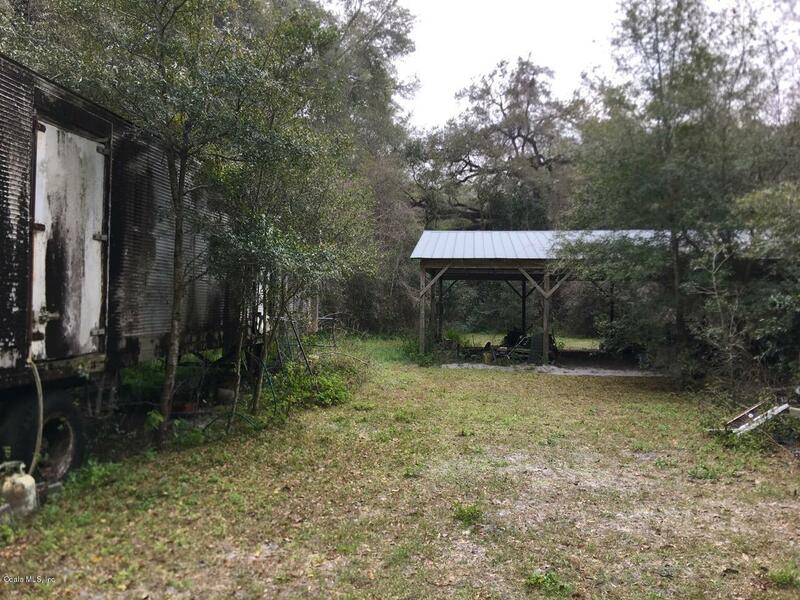 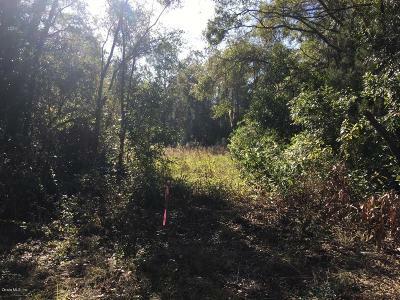 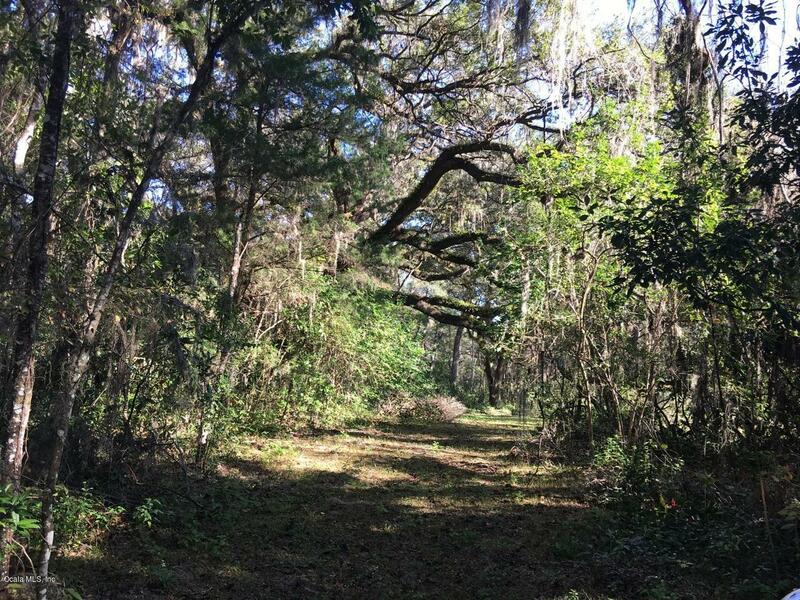 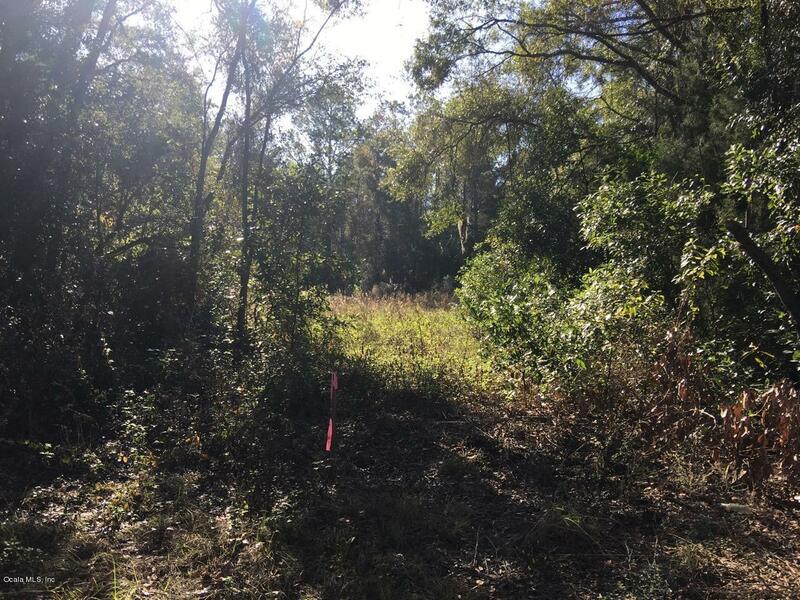 Densely wooded acreage land also has old phosphate pit that is on both sides of NE 40th Street. 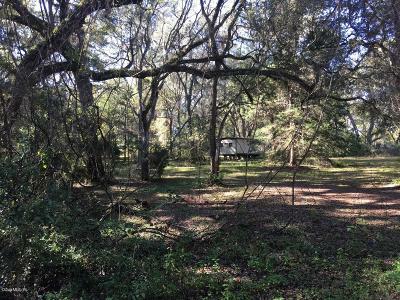 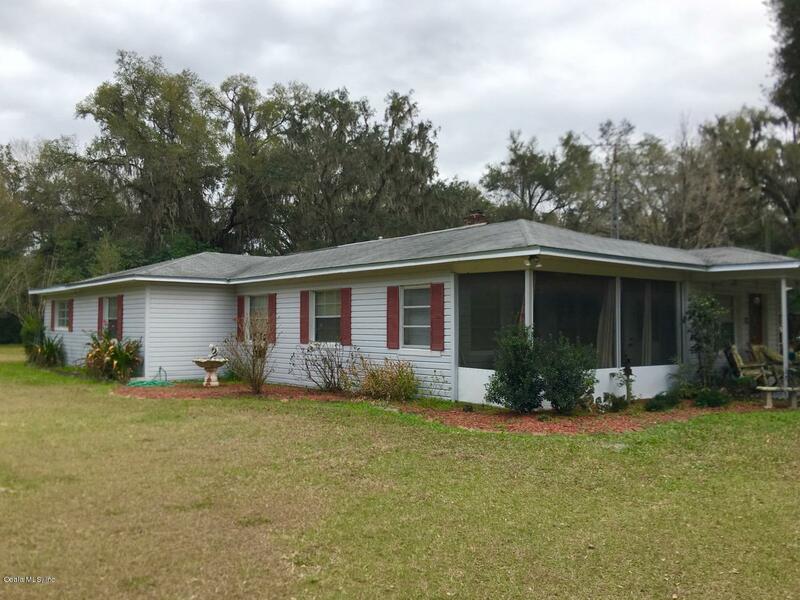 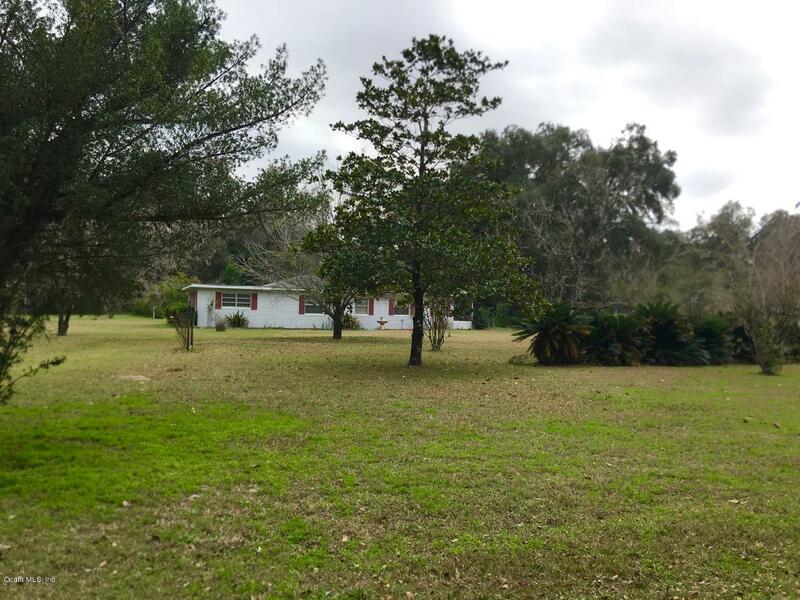 Property includes a 4/2 home, older 3/1 mobile home, and a 3rd mobile home. 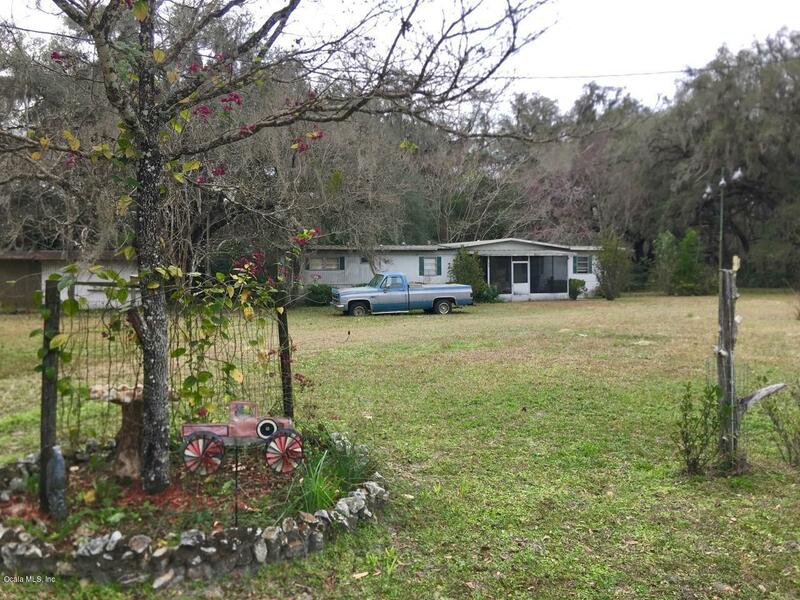 This old homeplace has been well loved by several generations and now here is an opportunity for your family to continue the tradition. 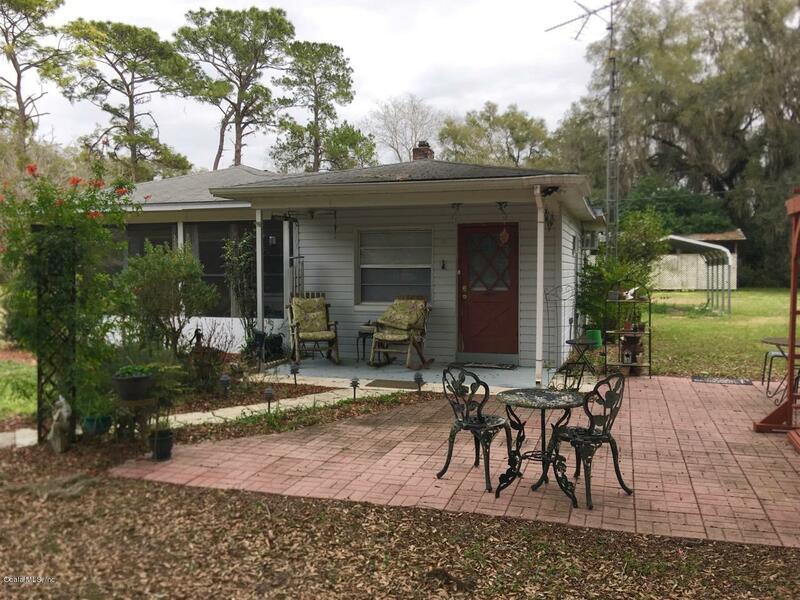 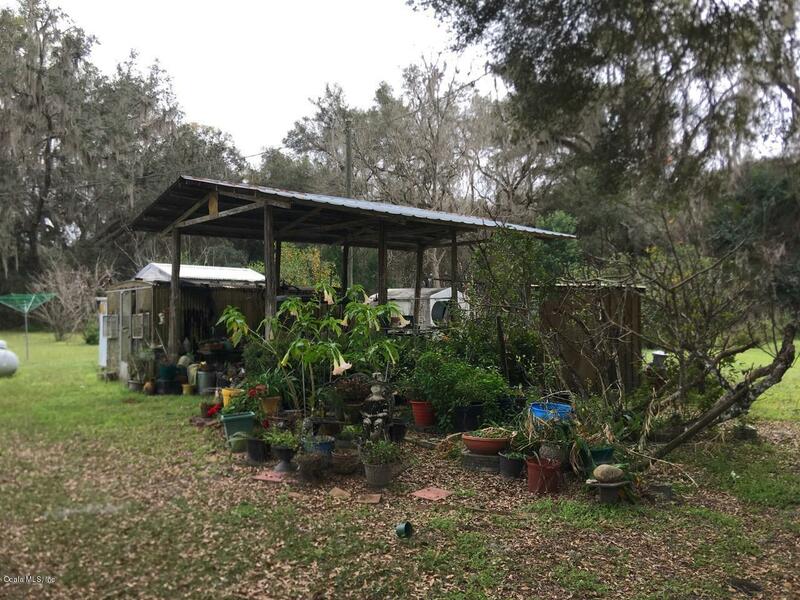 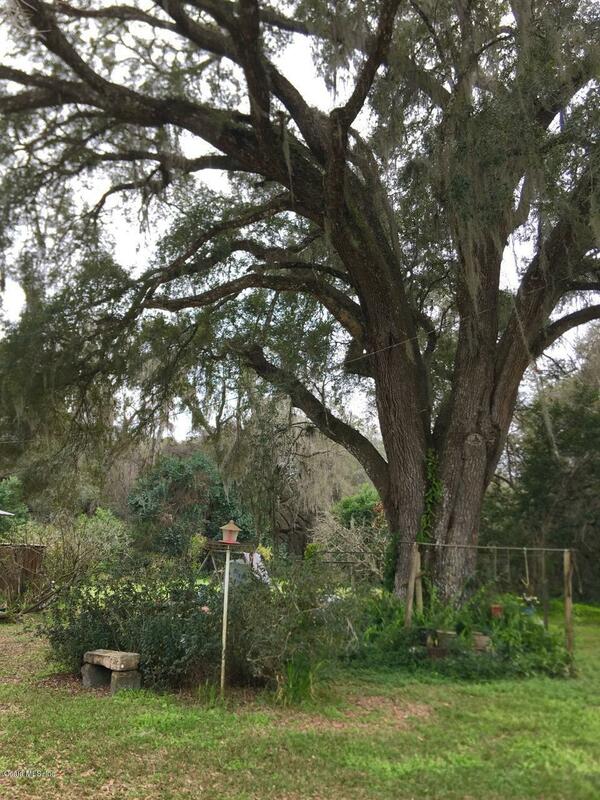 Old Florida yard features large citrus trees, and flowers and plants of every type!